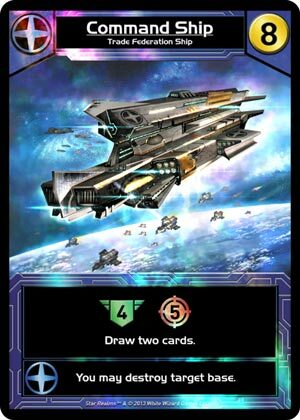 Would you like even more opportunities to win prizes in Star Realms Arena? Use your weekly free entry to play in the arena to get foil Command Center! Whether you win or lose, play in 4 out of the 5 weeks to earn the Command Center foil card. 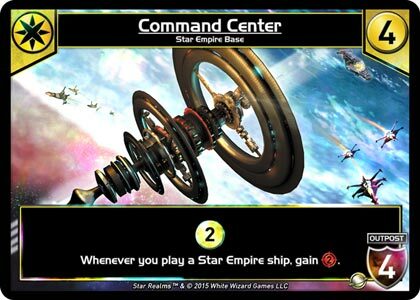 Win 25 or more stars in the season and get foil Command Ship! 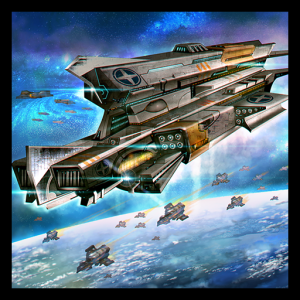 Win 50 or more stars in the season and win the Command Ship avatar! The foils and avatars will be awarded at the end of the season. See you in the Arena!